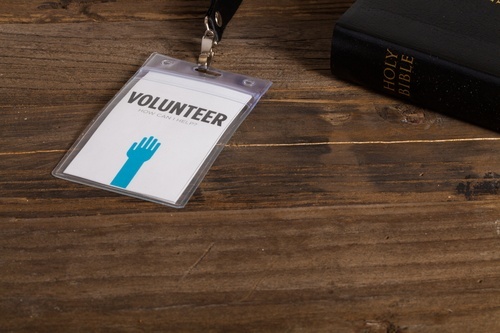 Utilizing volunteers in a variety of roles is not only vital for a church and its growth, but it's an important way to further connect with and engage your congregation. Having a wide range of opportunities for volunteers gives you a better chance of connecting with people who might not be interested in the traditional front-facing roles like greeting, collecting the offering, or working in the Children's Ministry. It also can be very helpful to offer alternative volunteer opportunies for those who cannot make a consistent commitment or commit to a certain day of the week to serve. Here are seven unique volunteer opportunities for church leaders and ministry directors to consider implementing. My home church utilizes volunteers to bake the bread for the Lord's Supper, and it's a great way for someone to serve the church on their own time. The church provides guidelines to help maintain the consistency of the bread, but baking communion bread is an awesome opportunity for someone that likes to cook or bake to be involved in such a sacred part of the services. This is a perfect for someone who likes to serve in a behind-the-scenes capacity. Think beyond the volunteer musicians and band members; are there other kinds of artists in your church body? The lobby or hallways of your church are a great place for painters, photographers, sculptors, and other visual artists in your congregation to display their work. You can have a rotating theme that relates to your church's mission or to your next sermon series. And photographers and videographers can always be used to capture important moments like baptisms, church events, etc. Think beyond the worship band and see how you can utilize other creative skills that are represented in your church community. A lot of churches utilize slides during worship services. Are there additional tech roles that volunteers can be trained to do? Pressing cues for lights, slides, and videos is pretty easy skill to teach to a volunteer, yet is very crucial to the techincal elements of the service running smoothly. Whatever the size of your church, you probably have some qualified fitness instructors in your congregation that would be willing to volunteer some of their services for a class at the church. This could even be something as simple as the opportunity to lead a church running club or cycling club. It is a great way to promote healthy lifestyles and create an additional layer of community within your church. Not everyone in your church family owns their own car, and public transportation can be much less frequent on weekends. Others might not be physically able to drive themselves to church. Facilitating the opportunity for members to either pick up, drop off, or carpool with other church members is a great volunteer opportunity that is sure to make a big impact. These duties are sometimes viewed as only the Pastor or pastoral staff's job, but this is often an area where the most help is needed. Opportunities for mentorship, grief counseling, illness support, and providing home visits or phone calls are all activities that volunteers can be equipped to serve within. With a little bit of training, these roles can help connect your church family closer together. Living in a multi-cultural city like Houston, there is a big need for ESL (English as a second language) programs. It’s an easy way to attract new people to your church while filling a true need of the community. It’s also an opportunity for bilingual volunteers to put their language skills to use, even if it’s just as simple as having them volunteer their time as a practice conversationalist for the ESL students. This is by no means a comprehensive list of alternative church volunteer opportunities, but it's a good jumping off point to start conversations within your church leadership. 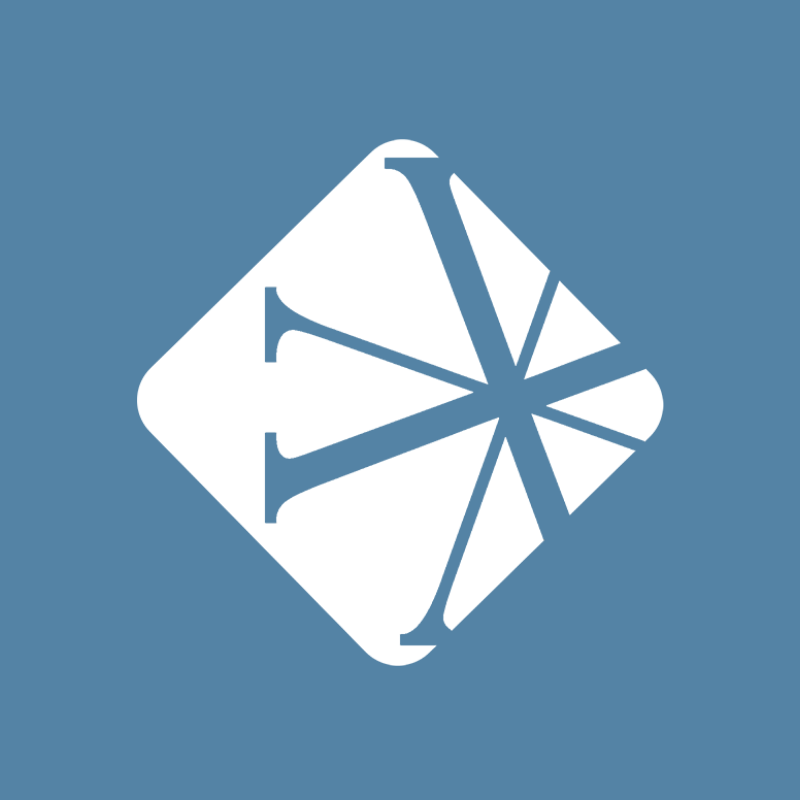 What are some great, unique volunteer opportunities that your church has implemented?